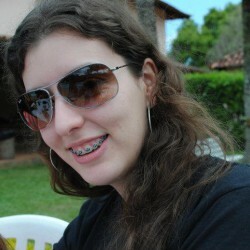 Brazilian bookworm that had the brilliant idea of studying Literature! 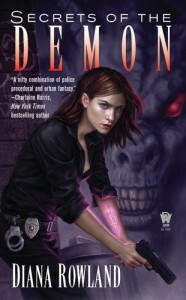 I read almost anything fictional, however I've got a soft-spot for urban fantasy. Once again Diana Rowland created an amazing mystery! I loved every minute of it! !